Envera was founded by Mike Matheny in 2004 after working for over two decades in the bioscience industry and seeing the need for an innovative, bioscience-based company that focuses on the needs of the client. With training as a microbiologist, Mike has extensive research and development experience in the areas of bacteriology, enzymology, chemistry and mycology, and first-hand experience in the isolation, large-scale production, stabilization and product formulation of microorganisms. He brought that science foundation to senior sales and marketing positions at Semco BioScience and Novozymes Biologicals, and understands the balance between science and business. We are known as an expert in the field of industrial microbiology. 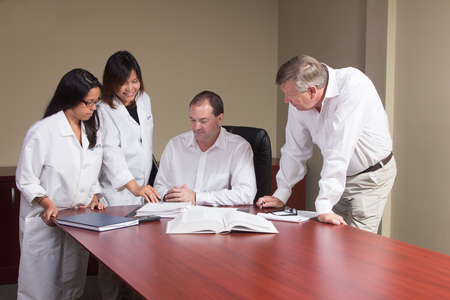 Envera’s research and development team continually provides the most effective microorganisms for our customers. We combine cutting edge technology with old-fashioned customer service to form a collaborative relationship with our customers. 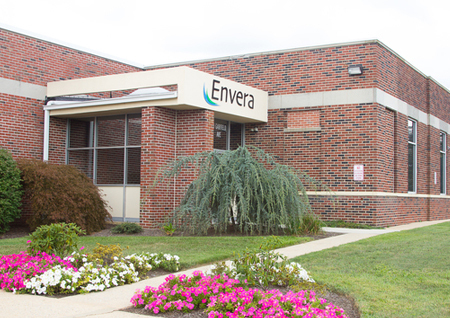 Based in West Chester, Pennsylvania, Envera is located in a newly refurbished, 42,000 square-foot facility. The building houses modern research and development laboratories, dedicated fermentation capabilities, downstream processing and administrative offices.